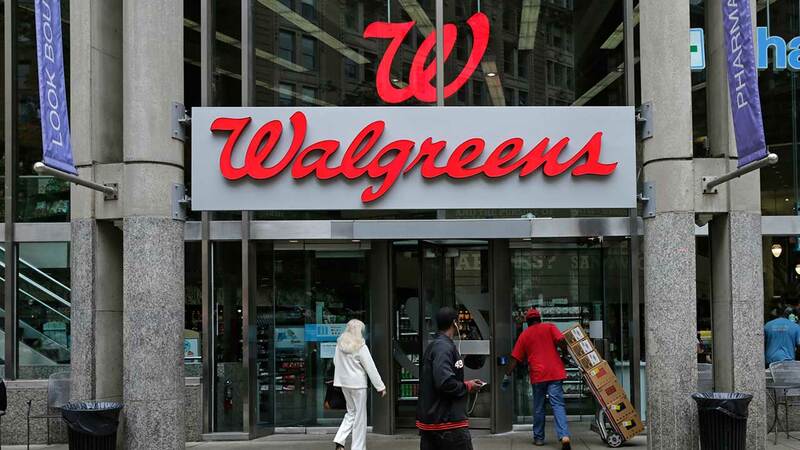 CHICAGO (WLS) -- Police are searching for the man behind a robbery at a Walgreens in Chicago's Lakeview neighborhood. Police said the Walgreen's store on the southwest corner of West Belmont Avenue and North Sheffield Avenue was robbed early Wednesday morning. Police described the suspect as a balck male wearing a medium-length wig, sunglasses, a dark grey hoodie, dark blue jeans and white gym shoes. Police said the suspect was armed, and forced a store employee and customer into a back office where he made the employee open a safe. The suspect took $5,000 from the safe and left. Police are reviewing footage from a traffic camera at Belmont and Sheffield, according to 44th Ward Alderman Tom Tunney. They are also working with CTA to review footage from the Belmont L Station cameras as well.